Since there are very few books that feature a range of female Muslim characters, I thought I’d list some of my faves. These three books deal with various issues but the main one being marriage as it is quite a big deal for many people. Also, navigating the marriage scene as a young female Muslim can be rather difficult…so why not read all about the awkwardness of finding a partner?! Anyhew, here are some diverse book recommendations for you to add to your to read list. You’re welcome. This book is hilarious because it’s just completely MAD. 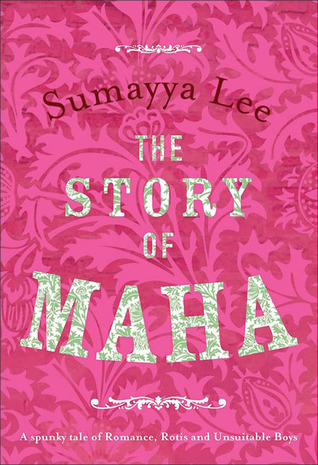 But it’s also really heartbreaking because it’s set during apartheid and it shows how it wasn’t just blacks vs whites but also Indian people suffered too and also being a MIXED RACE Muslim girl in a society that is also inherently against dark skin etc so this book deals with a range of issues but it also makes you laugh despite the seriousness of the situation. There is a sequel too! You can enter the Goodreads Giveaway to win a SIGNED copy of the book. Hurry, because it ends soon! This book is brilliant. It’s about four friends (not all of them are Muslim) and about finding love and dealing with work issues and relationship dramas and of course learning to trust each other and it’s just a great book about female friendships and dealing with adulthood. 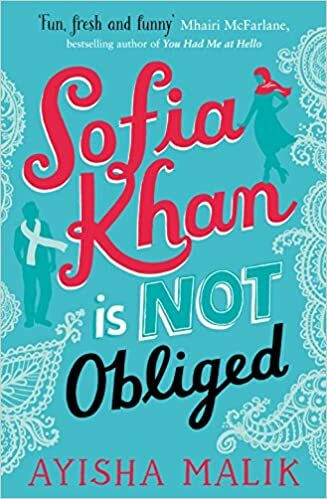 This book will make you laugh and squeal with joy (if you are a hopeless romantic like me then yes). This book is really funny and quite relatable. 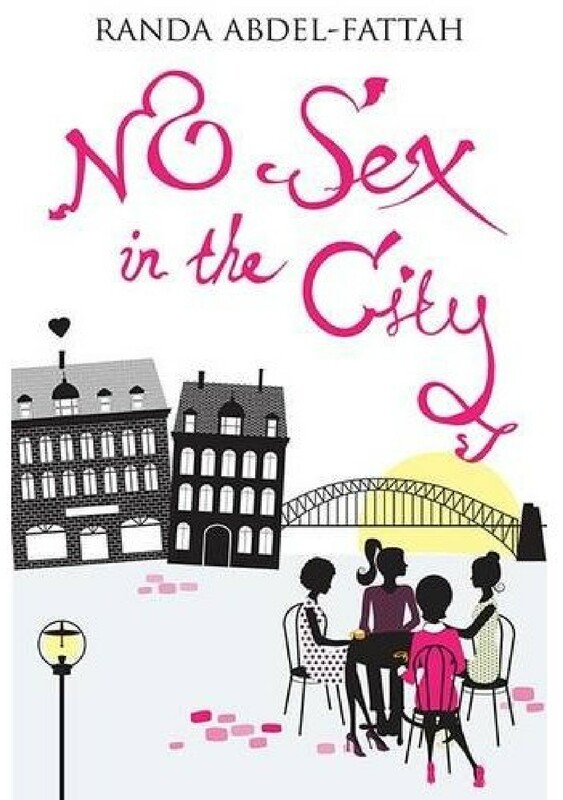 It is set in an area I’m familiar with and if you like Bridget Jones you will LOVE this book. Imagine meeting someone in the biscuit aisle in Sainsbury’s???? lol. Honestly, Sofia is mad but she is a pretty funny character, and thankfully she does see the error in her ways (eventually). Sadly, I only liked one of her friends and i didn’t really like her sister BUT this does include female friends and plenty of awkward marriage talk and relationship issues as well as family drama. Also, the author is currently working on the sequel (thankfully) because I NEED TO KNOW WHAT HAPPENS NEXT! All books feature a range of Muslim characters and are set in different locations and are laugh out loud kind of books. I need more books featuring badass Muslim characters that don’t take crap from anyone and stand up for their beliefs and are just great characters and role models. Can’ believe it is MAY ALREADY! Got so many books to look forward to!